In listening to children pray, I am amazed at the faith and trust uttered from their hearts. Just last night, as my oldest daughter’s children were gathered around their table, several wanted to pray. I love that. More than one wanted to pray at the meal…not for the meal…but at the meal. Their prayer request was not for themselves. Not for their food. But for their daddy. “Camp Your angels ’round him”, the youngest one prayed. “Touch him”, their daughter prayed. “Be with him, heal him”, another of their 4 boys prayed. What do you think God did with that prayer? For certain He “camped His angels around their daddy”. I didn’t ask him which one–I knew that what he had in his heart was the right one. I told my daughter today that I had seen much change and growth, spiritually speaking, in each child since the day she gave her all to Jesus. Parents, they are watching. They notice, they hear and they take to heart what you say and do. Make sure it’s the right things. Make sure it’s the example you want to leave them with. Show them God. Not only by your words…but in your deeds. He is the only One that will remain a constant in their lives. 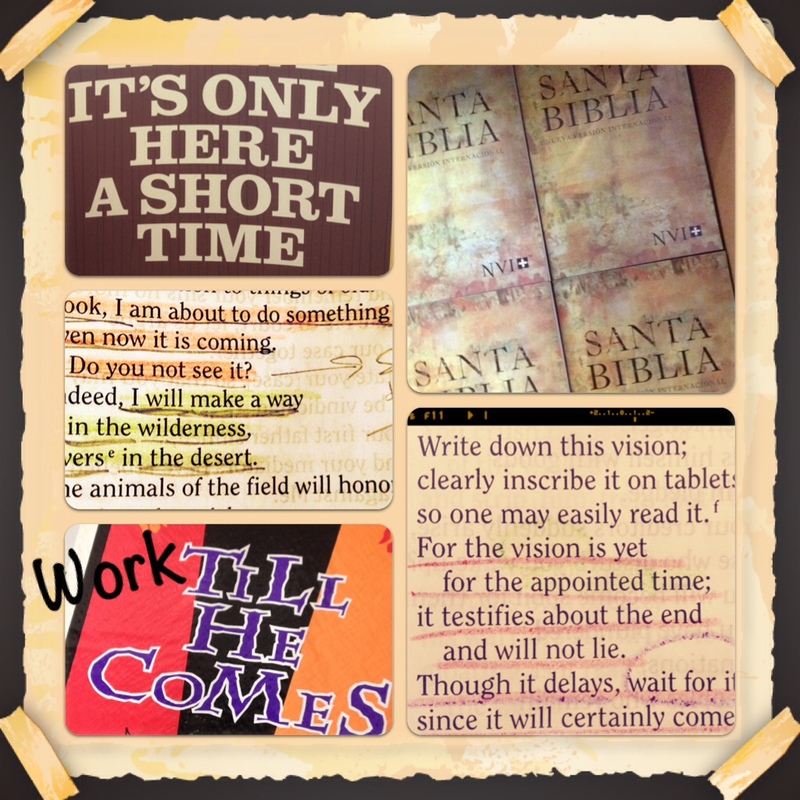 This entry was posted on Tuesday, May 21st, 2013 at 3:30 pm	and posted in faith, Family. You can follow any responses to this entry through the RSS 2.0 feed. How very precious, my friend! 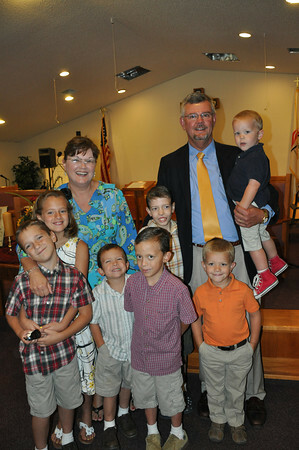 Multiple generations “showing God”…may He continue to bless your family!